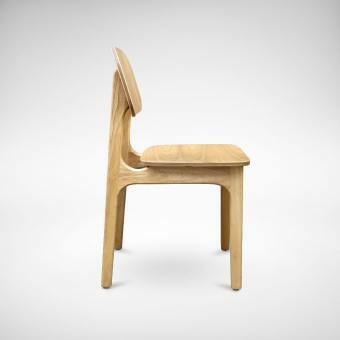 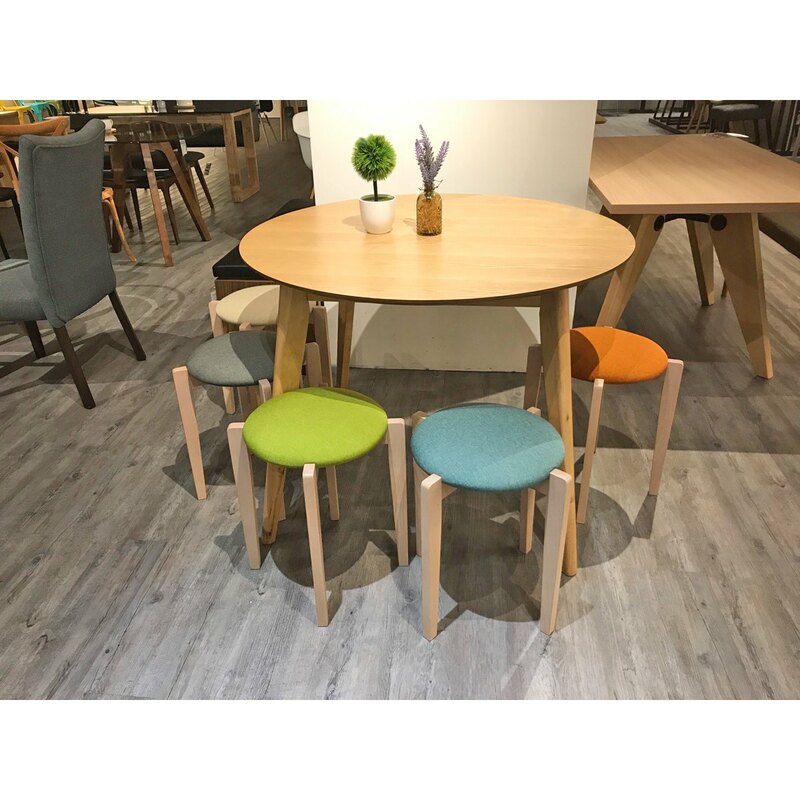 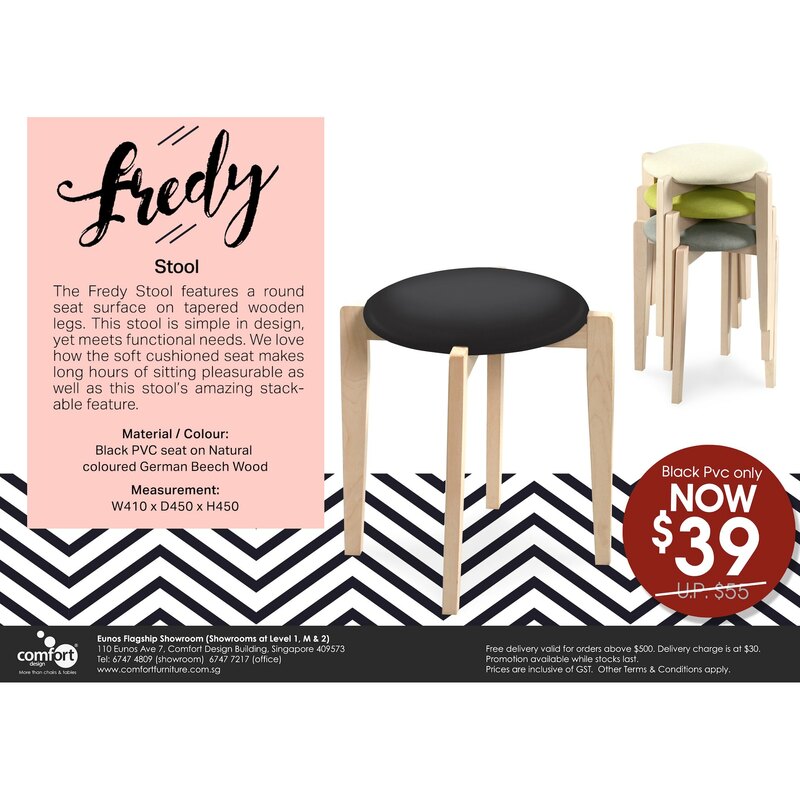 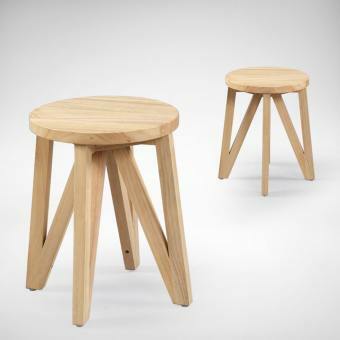 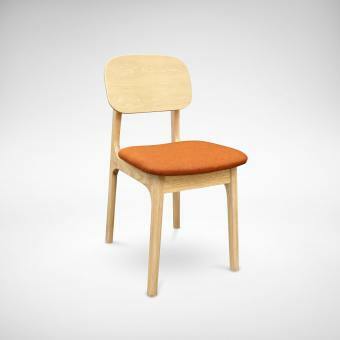 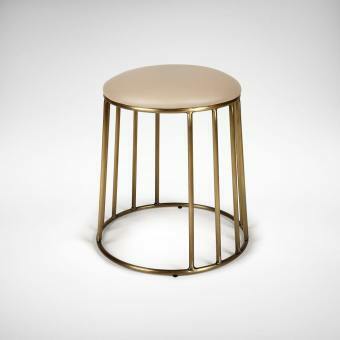 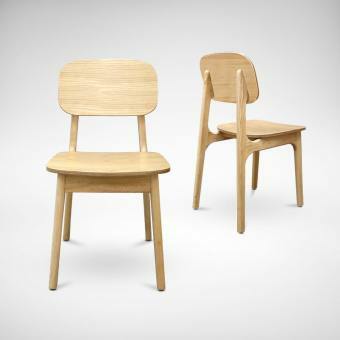 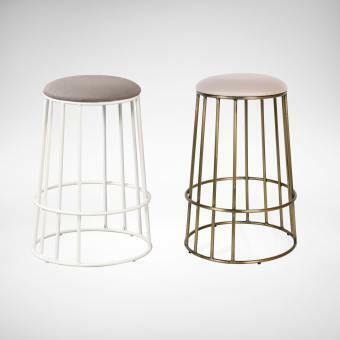 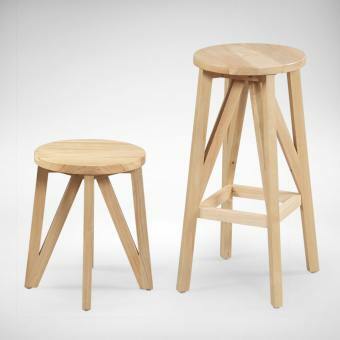 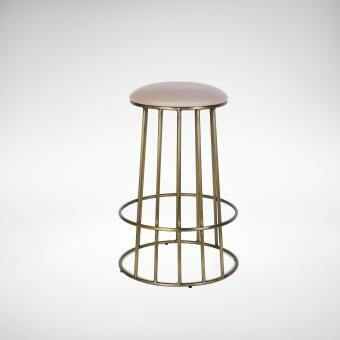 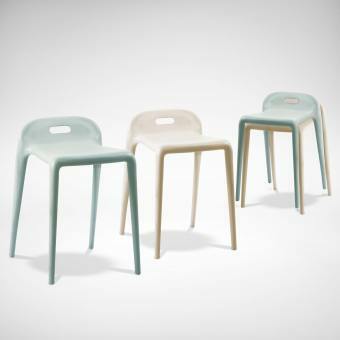 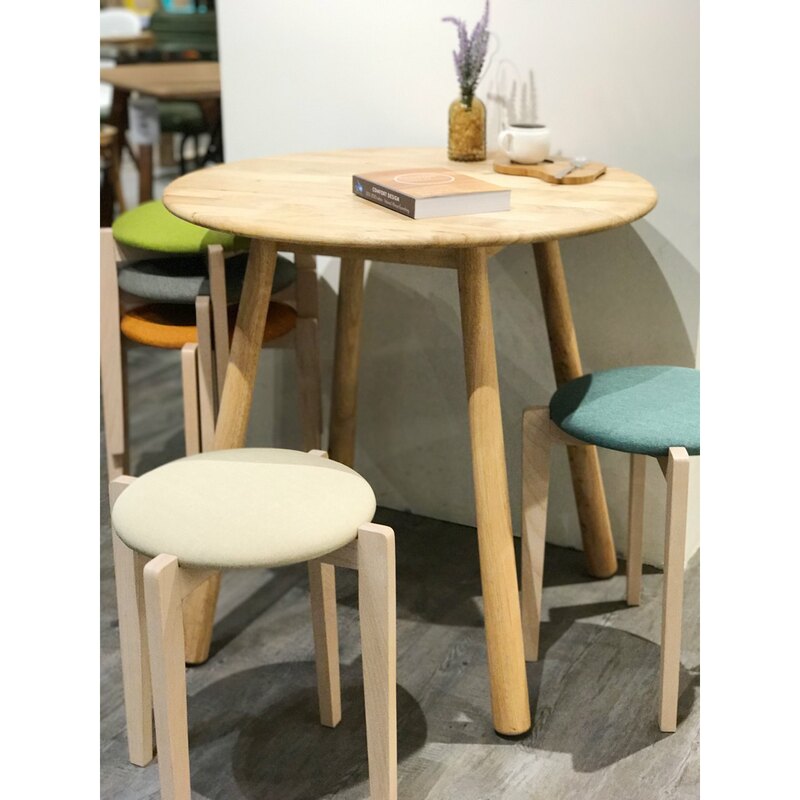 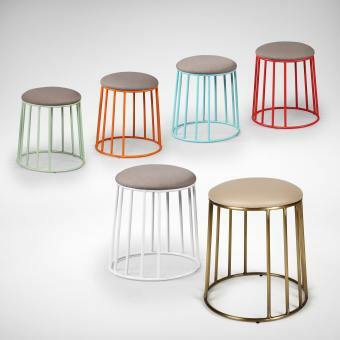 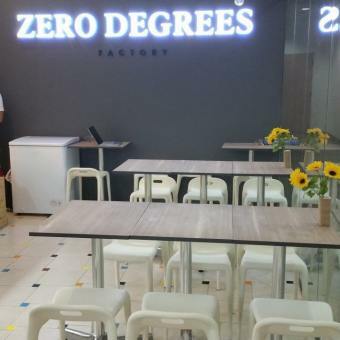 The Fredy Stool features a round seat surface on tapered wooden legs. 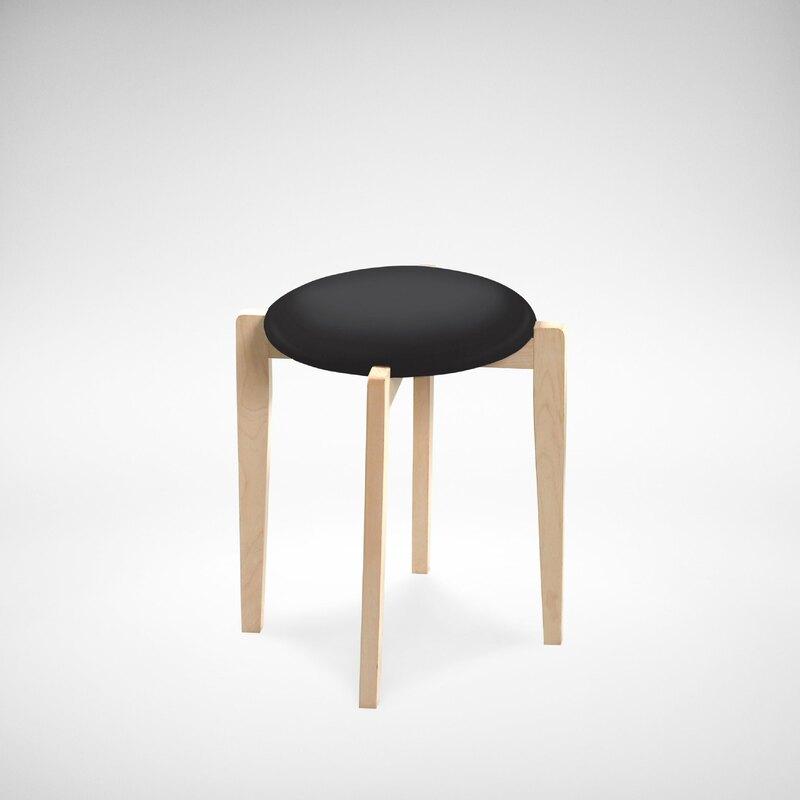 This stool is simple in design, yet meets functional needs. 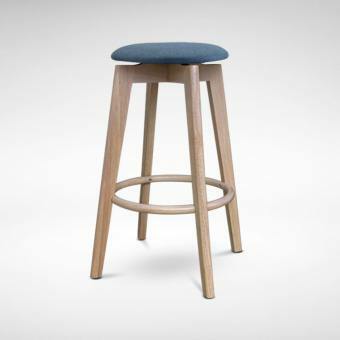 We love how the soft cushioned seat makes long hours of sitting pleasurable as well as this stool’s amazing stackable feature. 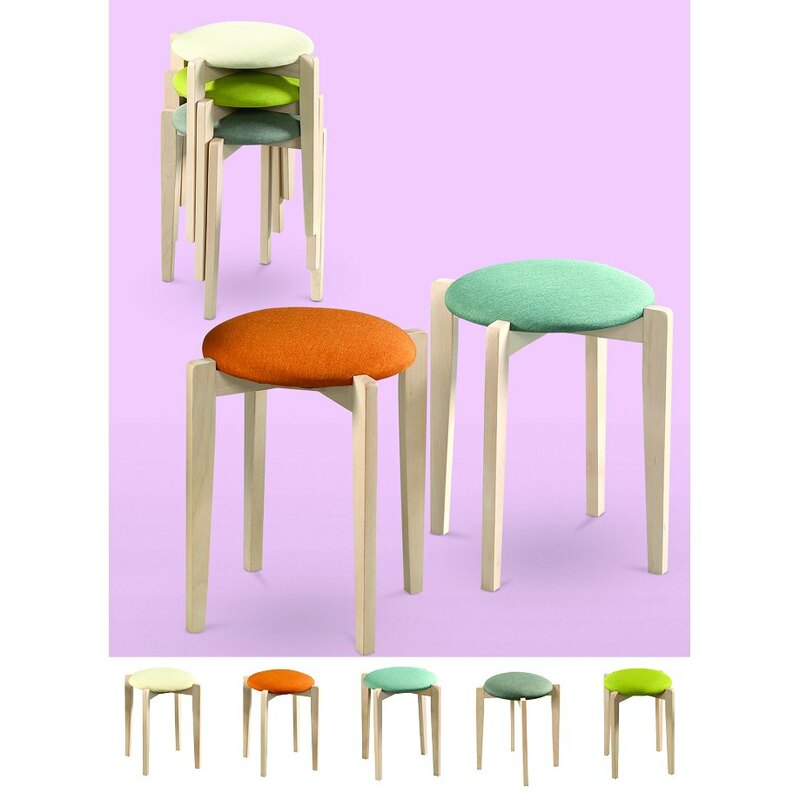 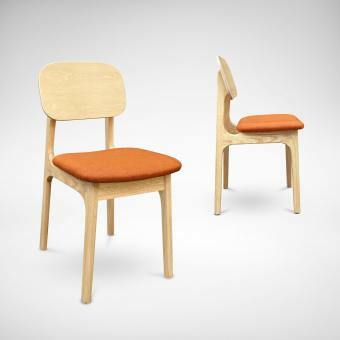 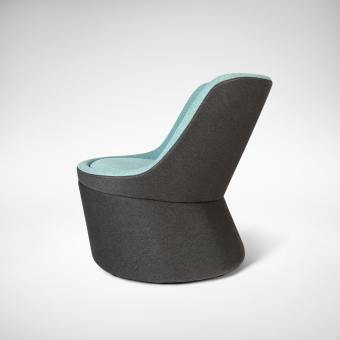 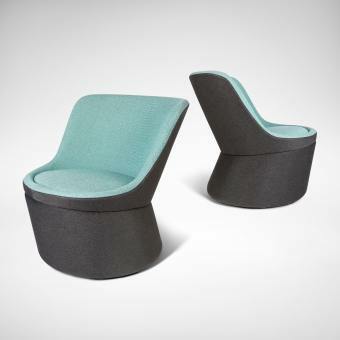 Available in 6 endearing seat colours!